Graceful pairs skaters Kim Navarro and Brent Bommentre, U.S. bronze medalists, will glide into Portsmouth for “Skating Stars on the Seacoast” at Labrie Family Skate at Puddle Dock Pond at Strawbery Banke Museum this weekend. Two professional ice shows produced by founding artistic director Douglas Webster of Ice Dance International are planned at the outdoor rink, the first at 7 p.m. Friday and the second at 2 p.m. Saturday (with a rain date of Sunday). The Labrie Family Skate ice shows will include stars who performed in 2015 and again will include some skaters from the 2016 ABC-TV production “Shall We Dance on Ice,” created by Webster and Edward Villella and set to air locally Saturday. The lineup also will include international skating champions, including Ryan Bradley, who last year treated crowds to eye-catching flips, plus new guest performers Ashley Clark and Carly Donowick. Bradley, star of “Stars on Ice,” is a three-time U.S. Collegiate Champion, the 2008 Skate Canada International Silver Medalist, the 2009 Skate America Bronze Medalist and the 2011 U.S. National Men’s Champion. Navarro and Bommentre are the 2008 and 2009 U.S. Bronze medalists and the winners of the 2008 Four Continents bronze medal. They competed in the 2010 World Championships, and their popularity led to an appearance on TV’s “Glee” in 2012. Lambert, along with her celebrity partner, became the series-two “Dancing on Ice” champions; Fred took part in the first series of ABC’s “Skating with the Stars” where he and his celebrity partner were named season-one winners. Congratulations to Teghan Gregson, Miss New Hampshire’s Outstanding Teen 2016! She tapped away with the title, scholarship, crown, and a trip to Orlando for http://maoteen.org/. The state competition was incredible and I am so proud of every OUTSTANDING teen that graced the stage. The talent was fierce and show was awesome. Teghan worked very hard to make her dream come true. She held the titles of Miss Rockingham County’s Outstanding Teen 2013, Miss Strafford County’s Outstanding Teen 2014, Miss Seacoast’s Outstanding Teen 2015, and Miss Pembroke’s Outstanding Teen 2016 with the Miss Hooksett Scholarship Program. She participated in http://teensintrainingcamp.com/ in 2014 and has spent years devoted to her platform Join the Fight: American Cancer Society. Follow her year of service at facebook.com/MissNHOT and @MNHOTeen on twitter. In just days 70 days, Miss New Hampshire will celebrate our 70th Anniversary! It’s going to be an incredible show. I’d love to have YOU join the Miss Rockingham County Cheer Squad. The group ticket deadline is rapidly approaching. New Hampshire will crown our 13th Outstanding Teen on Saturday, February 13th at Pinkerton Academy’s Stockbridge Theatre in Derry. Preliminary Competition begins at 1pm with twenty-eight OUTSTANDING state finalists. The Final Competition and Coronation Show begins at 8pm. State Co-Chairs Pattie Lamontagne and Audra Paquette Burns (Miss New Hampshire 2005) have planned an incredible show with producer Candace Glickman (Miss New Hampshire 2003). Miss New Hampshire Holly Blanchard and Marc Willis will host, with Miss America’s Outstanding Teen Allie Nault and Miss New Hampshire’s Outstanding Teen Skylar Rienert. 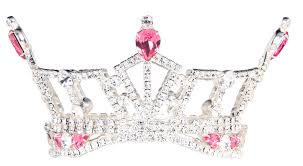 Expert judges from Connecticut, Massachusetts, Michigan, New Hampshire, Pennsylvania, and Virginia will award $5,000 in scholarships and select Miss New Hampshire’s Outstanding Teen 2016. She will go on to represent the Granite State at Miss America’s Outstanding Teen in Orlando, Florida in August in hopes of being crowned by New Hampshire’s Allie Nault, the reigning Miss America’s Outstanding Teen. 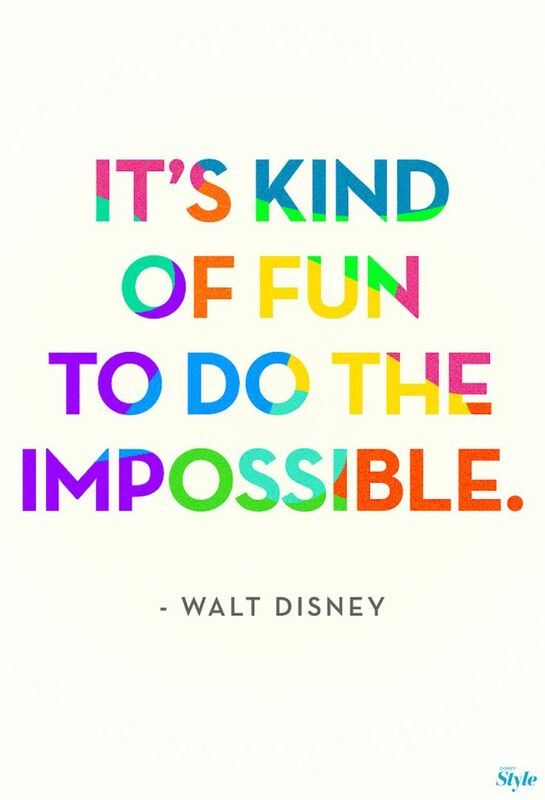 Sending a little love out to all of the OUTSTANDING young women getting ready for next weekend’s state finals. Believe in your talent, your platform, and your dream. ANYTHING is possible with hard work and heart. 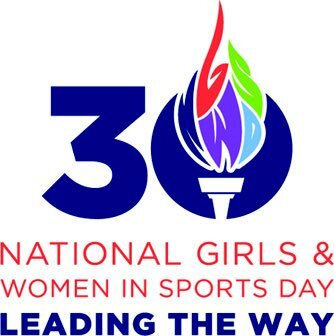 Today we’re celebrating the 30th Annual National Girls & Women in Sports Day. This year’s theme ‘Leading the Way’ recognizes girls, student and professional athletes, coaches, administrators and parents who are Leading The Way to inspire greatness in this generation and the next. Thank you to the President’s Council on Fitness, Sports & Nutrition, the Women’s Sports Foundation, the National Women’s Law Center and Girls Inc for working to ensure women and girls have equal opportunities to be strong and healthy. 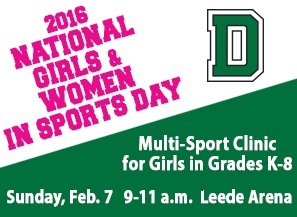 Happy #NGWSD and GO BIG GREEN!